Ok, the other day, Peter(rizzo) posed a query in that he often wondered what type of cars people drove, based upon what watches they wore. That got me thinking of a way to turn it into a game, similar to the word-association games that some of us enjoy. Here's what I'm thinking: You post a photo of a watch that you think best represents your normal / favorite vehicle. Other participants get 24 - 48 hours to guess the make / model / color (?) of your vehicle, and post a response. Within that time-frame (48 hours, maximum), you post a photo of your chosen mode of transportation, and arguments / hilarity ensue. Depending on your online comfort level, you may blur or exclude license plates or other identifying information, and I would encourage that. Some people aren't to be trusted. In the end, perhaps we can determine whether all pickup drivers are rednecks, all BMW drivers are prats, or all Volvo drivers are diaper-bag-toting responsible people. [This is a joke - I have owned / been all of these ] Or we all figure out that we're pretty similar and watches have nothing to do with transportation choices. It's all good fun. Last edited by Craig9802; 03-20-2019 at 04:52 PM. First shot. Hint - keep in mind where I live, and I generally wear flannel. Jeep ^. My neighbors have an orange one. Is that the shadow of a rack? I'm gonna say Subaru Crosstrek, probably in orange. Subaru Outback ..... Orange and silver. I used to live in Colorado - Colorado Springs. Beautiful State - Strong Economy. 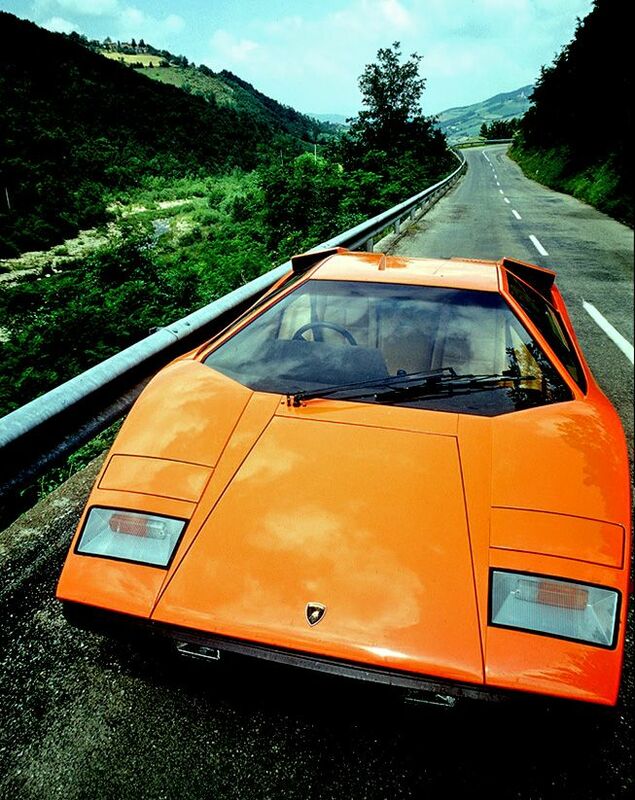 I believe you drive the only Lamborghini Orange Countach in Colorado. I wish - to either of these! I like the way you guys think. I'm gonna say an F-150. this is the only watch I have that I would associate with my car. "You haven't failed until you quit trying"
with my arm out the window and wrist resting on the top of the steering wheel! 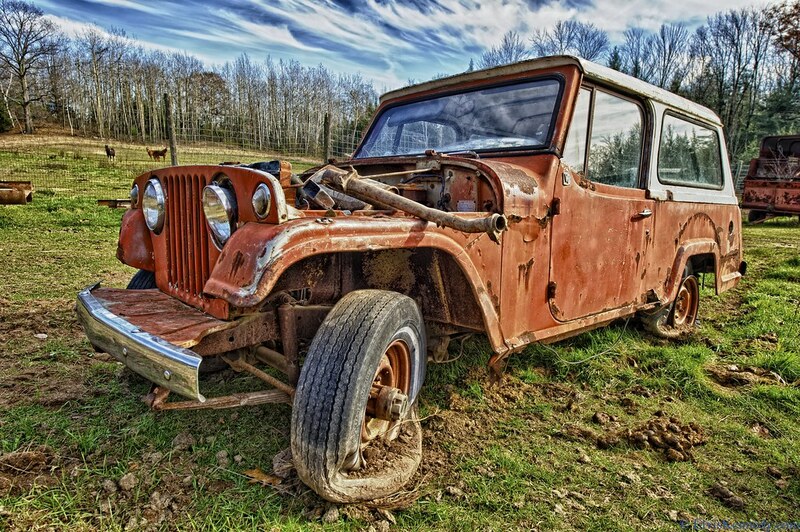 Sometimes Close is Close enough Is it a Willys ? Last edited by DAHASCO; 03-20-2019 at 01:10 PM. Nope! A little more sporty than that. While I think a Jeep is likely, I'll stray slightly from the mainstream and say a Toyota FJ. PS...Fun idea for a game. I suggest one modification (to keep this from becoming a complete free-for-all): perhaps either the winner/correct-guesser becomes the next person to post a watch, or else the OP (of that round) selects someone who was closest to be the next poster? I like that - I'll add it to the intro. Thanks! Last edited by ivorbiggin; 03-20-2019 at 05:27 PM.